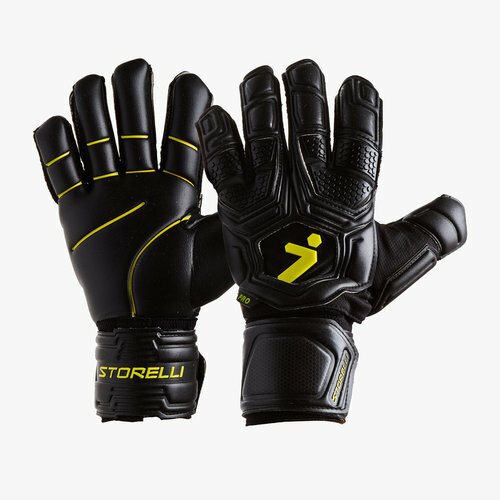 protect your hands when saving those thunder strikes when you pull on a pair of these Storelli Gladiator 2.0 Pro Spines Goalkeeper Gloves in Black. 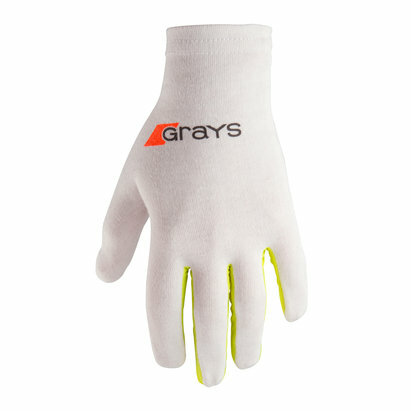 these pro-level gloves have been crafted with built-in removable finger spines for customisable protection. The pro is the most popular Sotrelli glove model and has been padded with top-grade German latex. 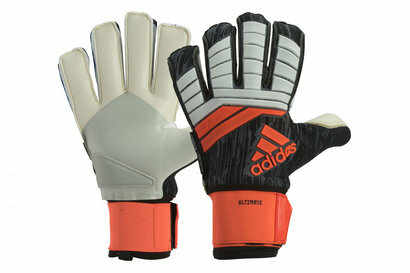 The Pro glove delivers the best of grip with the extra confidence needed for those competitive goalkeepers.